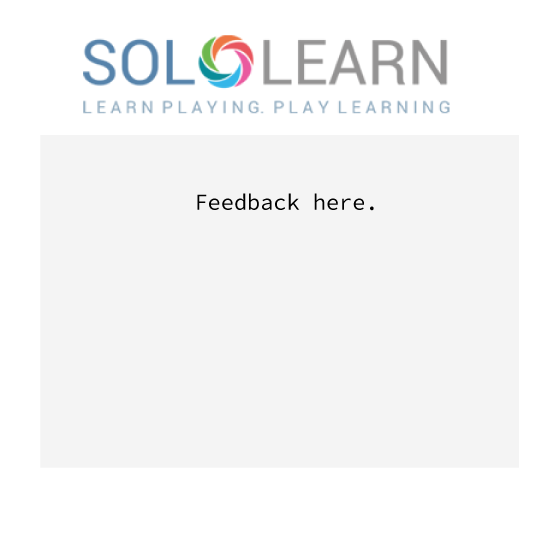 Comment: Working with Artem to localize strings for our website was an excellent experience. 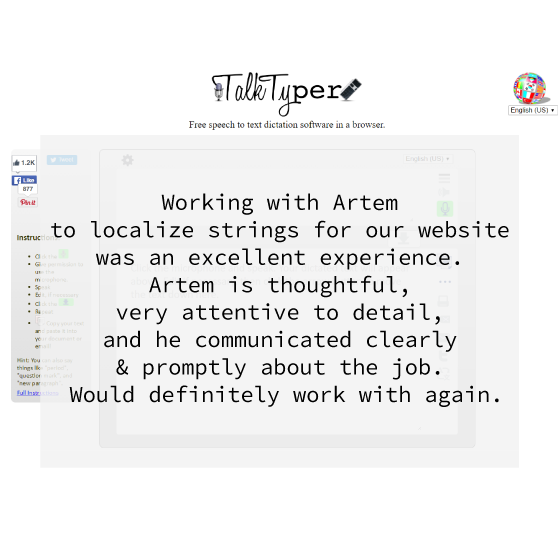 Artem is thoughtful, very attentive to detail, and he communicated clearly and promptly about the job. Would definitely work with again.